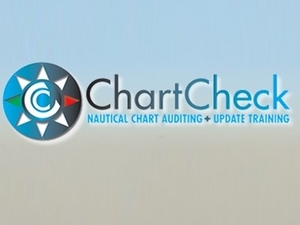 Chart Check Limited was formed in 2010 when its Managing Director left the United Kingdom Hydrographic Office afetr 34 years service. He is skilled in nautical chart updating, training and auditing. He has many years of experience in marketing and business development in the maritime arena and worked for many years on a global basis with the Merchant Marine, Defence Forces, Leisure Craft users and shore establishments. The company offers a unique, visiting nautical chart auditing and chart correcting training service for both paper and digital formats to all mariners.